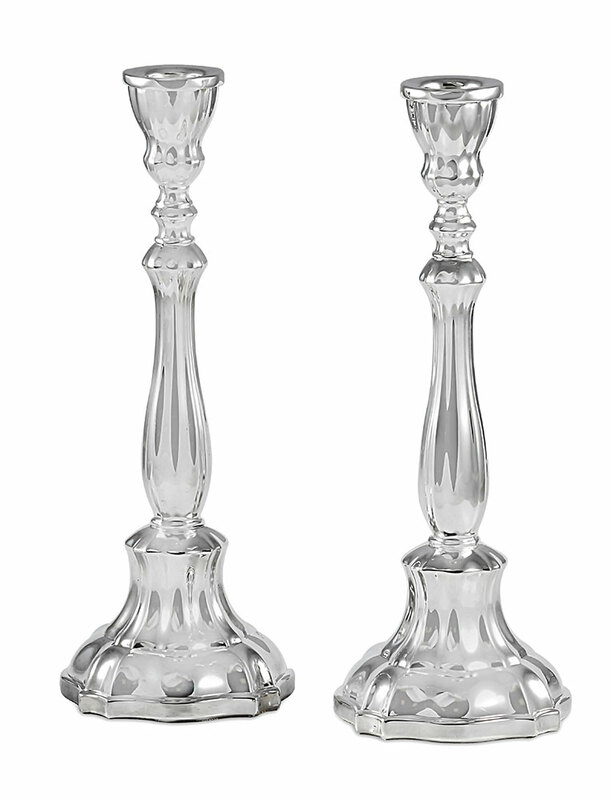 925 Sterling Silver Candlestick Set for Shabbat Candle Lighting. Sterling silver candle sticks has been and will always be the gift of choice for Bat Mitzvah's and Jewish Weddings. Sterling silver comes with a guarantee that it will be cherished and preserved for centuries, and handed down from generation to generation. We can have this set professionally engraved with names or any text, more options as you proceed to checkout.